Chevrolet Auto Repair Sacramento - Standard Auto Care Inc.
At Standard Auto Care, we are one of the few places in the Sacramento area that can service almost all makes and models of Chevrolet vehicles. For example, our ASE-Certified Auto mechanics have experience working with Chevrolet Cruz, Camaro, Spark, Corvette, Tahoe, Suburban, Malibu, and many others. For over 20 years, we have provided honest and thorough auto repair to Chevrolet owners throughout Sacramento. Although these vehicles are known for being sturdy, they require maintenance and repairs just as any other vehicle does. Chevrolet cars are especially prone to timing belt failure, excessive oil consumption, and power steering or drivetrain failure. 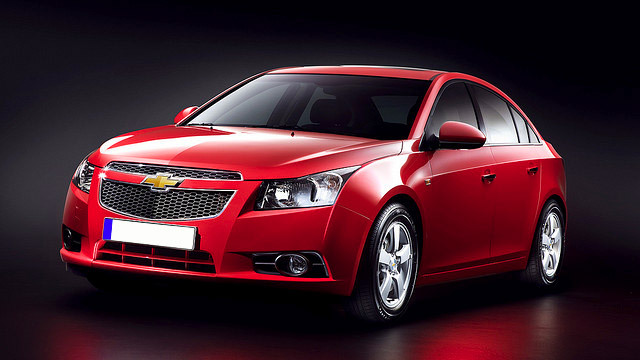 These are huge threats to the smooth, safe operation of your Chevrolet vehicle. Pick up and drop off for fleets. Free towing with qualifying repairs. Come and see for yourself how Standard Auto Care can help you increase the functionality and longevity of your Chevrolet vehicle. You can make an appointment with us by calling us or come into the auto repair shop, located at 2240 Colfax Street, Sacramento, California 95815. We look forward to meeting you!